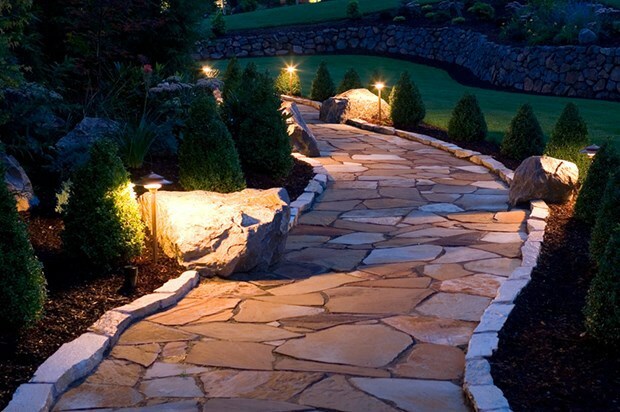 With Caines & Associates Landscape Management, you will receive quality, professional service with every Outdoor Service we offer from Routine Mowing and Landscape Maintenance to Consultations and New Landscape, Hardscape, Lighting or Irrigation Installations. 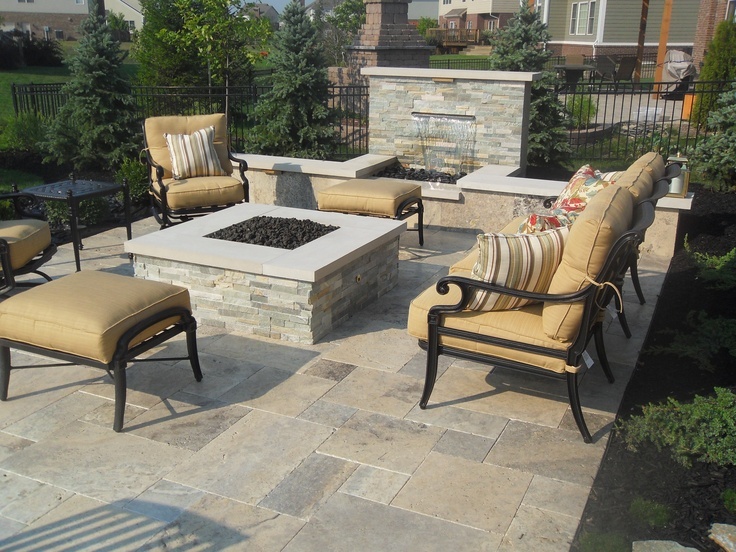 We always offer FREE Estimates and Consultations, and look forward to working with each of our Clients to make their Outdoor Space everything they wish it could be. 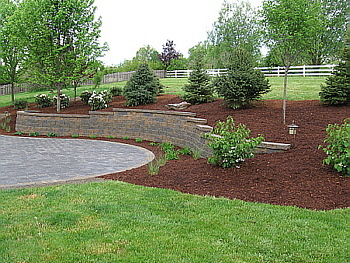 Whether you need pricing for Mowing, Mulching or an Irrigation Start Up or a consultation for a new Installation project, you can count on Caines & Associates Landscape Management for sensible integration of your existing elements, the highest quality of work, dependable service, and fresh ideas for your Project or Lawn. 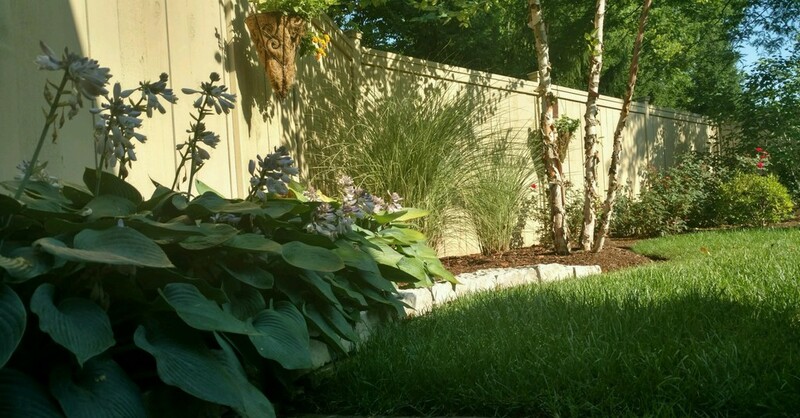 We provide Residential and Commercial Landscape, Lawn Care & Maintenance, Irrigation, Hardscape and Snow Removal throughout Columbus and Surrounding Areas. 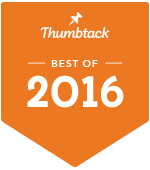 Let’s Get Started, Click Here! 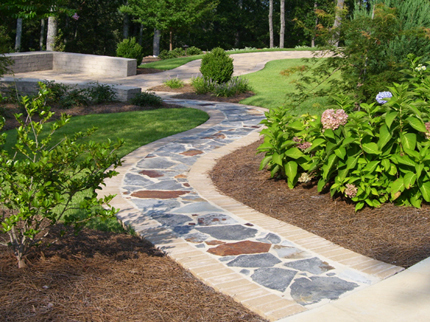 Caines & Associates Landscape Management is a customer and quality oriented, complete landscape management company. We pride ourselves on being the type of company we would want to hire for our own properties. 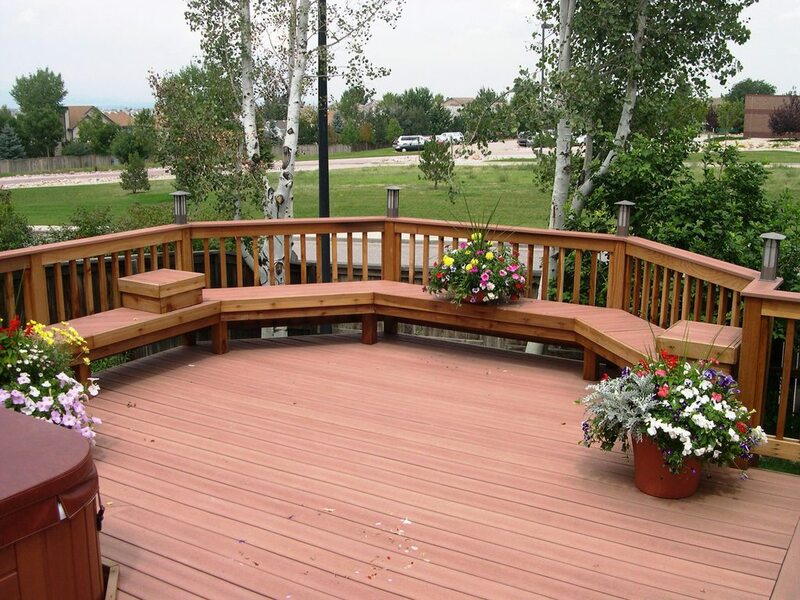 We provide dependable services for all aspects of your outdoor needs. 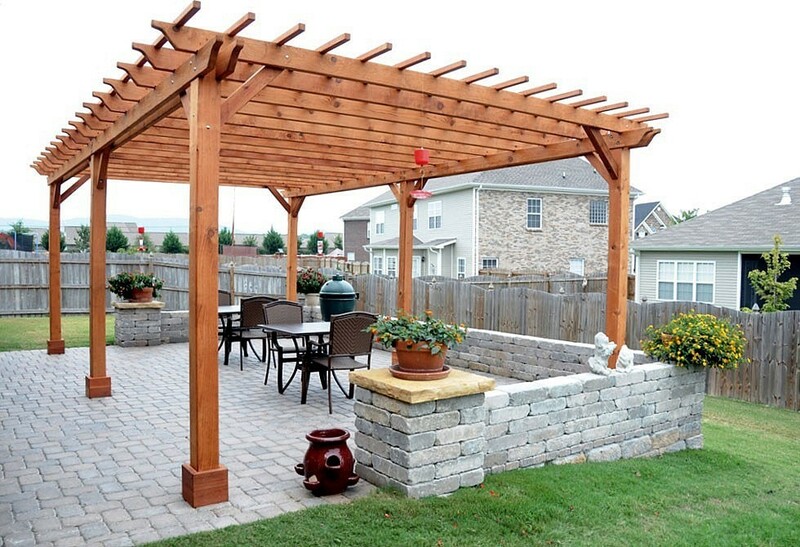 We focus on making your Yard look the best in the neighborhood so you can enjoy your free time! 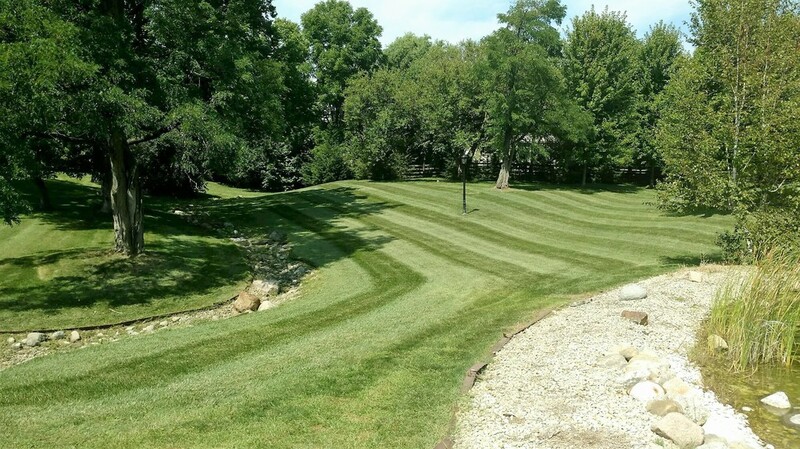 Customer satisfaction is always our goal and dependable, professional service is exactly what every one of our clients receive from Weekly Mowing to Complete Landscape, Irrigation, Hardscape, or Lighting Projects! 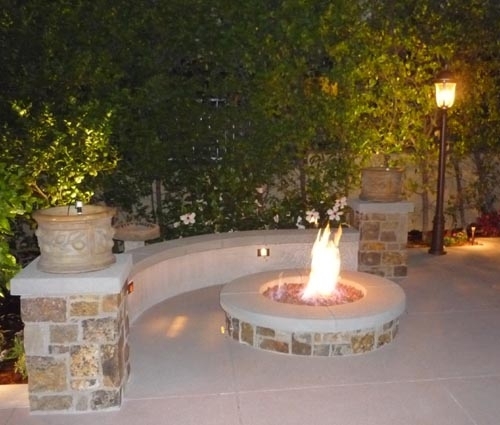 Caines & Associates Landscape Management works with Residential Clients, Home Owners Associations, Apartment Complexes, Commercial Properties, Restaurants, and Property Management Companies. 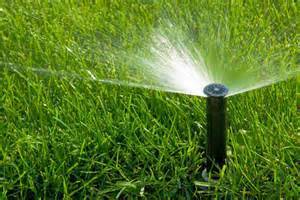 We have very competitive rates, and we personally guarantee a professional and dependable landscape maintenance service tailored to meet the needs of your property. Our Service area includes Columbus, Grove City, Dublin, Hilliard, Grandview Heights, Upper Arlington, New Albany, Worthington, Westerville, Powell, Franklin County, Delaware County & Surrounding Areas of Ohio. 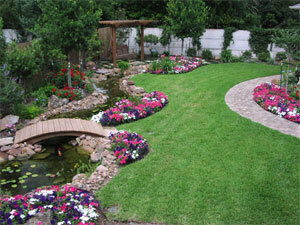 Yard Maintenance: mowing, trimming, edging, spring and fall clean-up, core aeration, seeding and hydro seeding, sodding, fertilization treatments and pest control. Snow removal/plowing and ice control.